The board of St. John's Riverside Hospital in Yonkers has voted to begin exclusive negotiations to join Montefiore Health System, Montefiore said Thursday. Montefiore first entered a clinical affiliation with St. John's Riverside in 2014 and the hospital has been a partner in its Montefiore Hudson Valley Collaborative, a network participating in the state's $7.4 billion Delivery System Reform Incentive Payment program. St. John's began formally searching for a health-system partner in March. 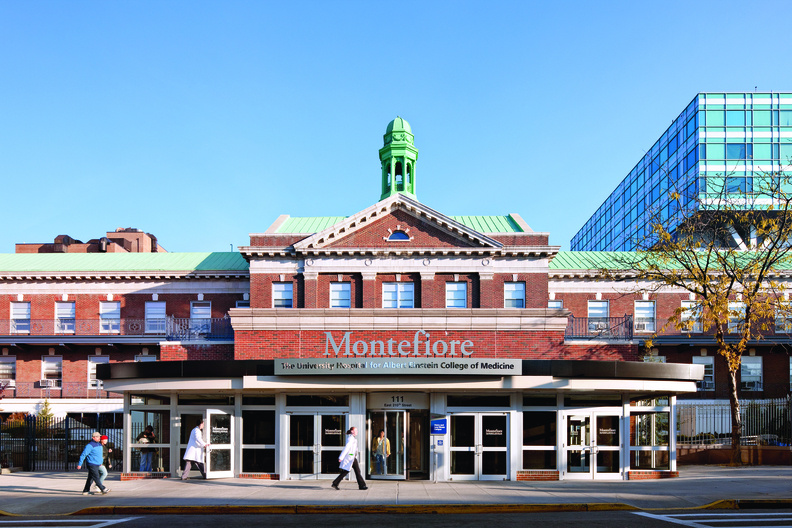 In the past five years, Montefiore has increased its reach in the Hudson Valley, adding hospitals in Mount Vernon, New Rochelle, Nyack, Newburgh, Cornwall and White Plains to its health system. The health system also has taken on more financial risk by entering into contracts that pay it for managing patients' care rather than increasing the number of tests and procedures it performs. Treating a larger patient population spreads that financial risk. The health system cares for more than 1 million people. "Both Montefiore and St. John's share a commitment to advancing the health of the communities we serve. We are deeply committed to transforming and evolving care in the region, keeping it local, affordable and accessible," Lynn Richmond, executive vice president and chief strategy officer at Montefiore, said in a statement. St. John's Riverside sought a partner because of declining reimbursement for care provided to patients with Medicare and Medicaid coverage and higher denial rates from insurance companies, Ron Corti, CEO of St. John's Riverside, said in March, when the hospital began its search. "Montefiore Health System continues to look beyond the Bronx" originally appeared in Crain's New York Business.